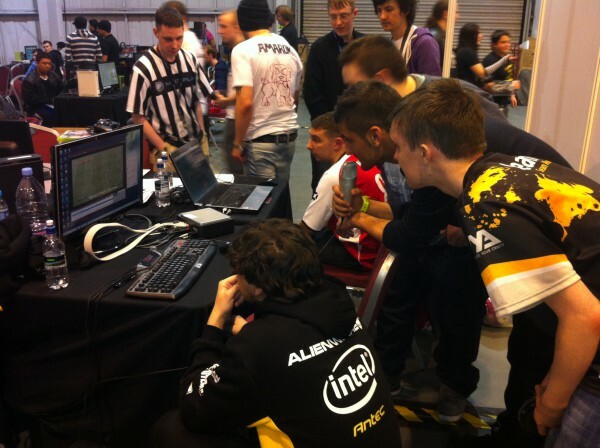 You are here: Home » Events » EGL » EGL 8 | Any FIFA YouTubers Want to Run the Stream? 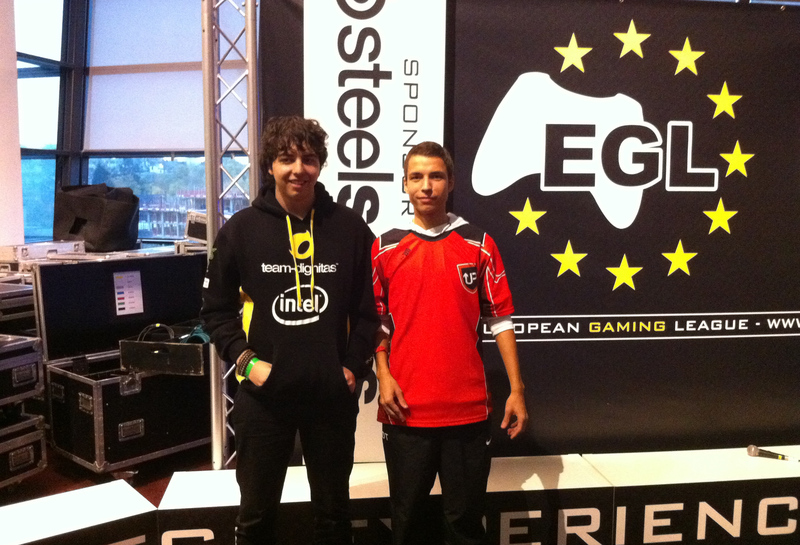 We need support from any FIFA YouTuber(s) who can stream live from the event this weekend. 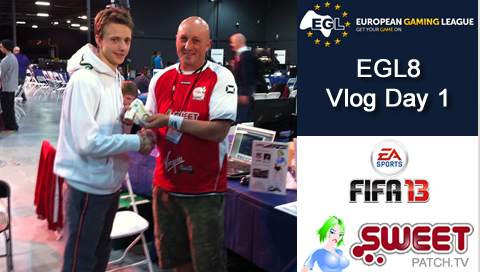 We will be running the EGL8 FIFA 13 tournaments for our partners at European Gaming League (EGL) taking place at Play Expo on 13th and 14th October at Event City, Manchester and we need stream assistance. We have the HD PVR and microphone and the opportunity for FIFA YouTuber(s) to come along to the event and you just need to bring yourself and a PC/Laptop that is powerful enough to stream effectively and the rest we will provide for you. Do you fancy a great weekend with Europe’s top FIFA players and having the opportunity to stream all weekend live from a UK LAN event? If this has got your name written all over it, please apply by posting in the comments below. 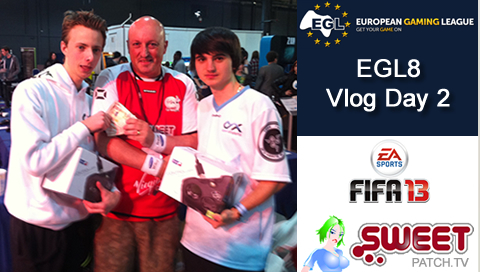 Many thanks in advance and we look forward to making the FIFA 13 stream at EGL8 bubbling with excitement.